I don’t think it is a secret that Hugh McCutcheon is one of the most successful and well known coaches in the world. As someone who thinks a lot about the game, and has had success at every level, a lot of the things he says turn out to be pretty wise. Here is a collection of quotes and thoughts of his that have appeared on this blog, and elsewhere, over the last few years. 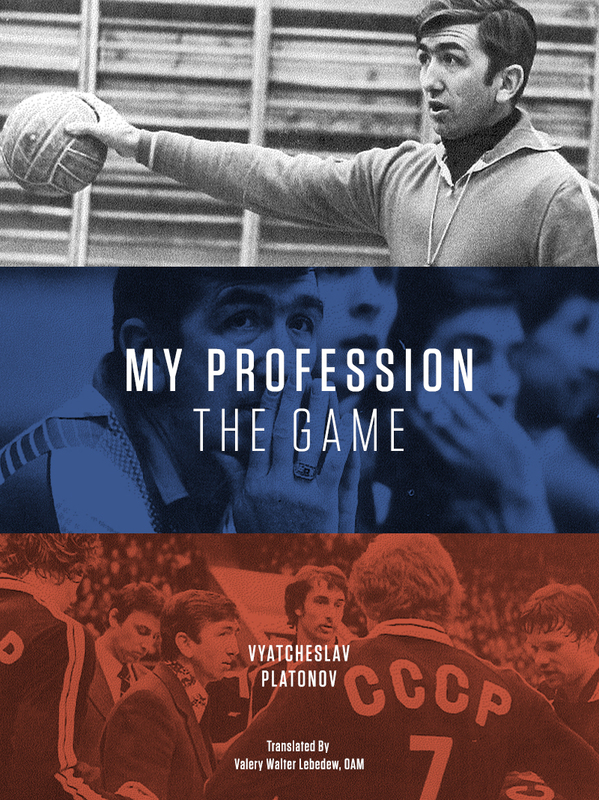 Read about the great new Vyacheslav Platonov coaching book here.